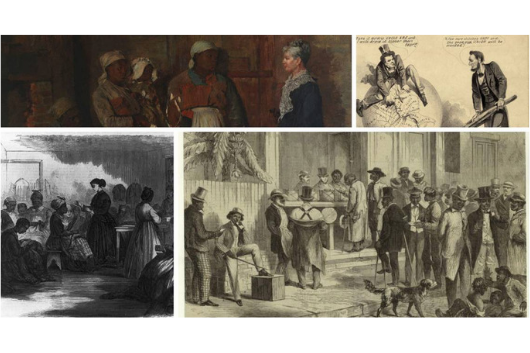 Duke Law's Center on Law, Race, and Politics and the Law in Slavery and Freedom Project of the University of Michigan will host a conference entitled "Reconstruction." This conference will critically reexamine the Reconstruction period - a span of history and legal change that set the stage for the Civil Rights Movement - and will evaluate the ways in which our contemporary and political and legal structure are shaped its failures and successes. For more information, and to register, please visit: law.duke.edu/clrp/conference/reconstruction. Sponsored by CLRP and the Law in Slavery and Freedom Project. For more information, please email clrp@law.duke.edu.